Premium Hosting Services. Discount Prices. No Contracts. No Renewal Fees. Basic shared hosting for small websites with minimal traffic. Dedicated hosting with customisable performance and storage. Shared hosting for business websites that need room to grow. Hosting for developers, web designers and freelancers. All of our hosting comes ready with the latest web applications just a click away. Our Hosting FeaturesWe offer discount solutions for all your hosting and website needs. Hosting is what allows the world to see your website. 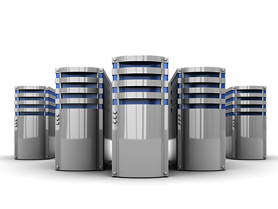 We manage your hosting so you can focus on your sites. We offer a variety of hosting packages to - from WordPress to Reseller. 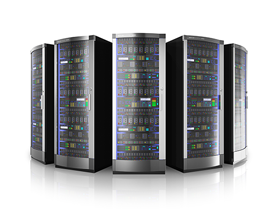 Our hosting servers can be customised to meet your needs. From CPU, storage, bandwidth, software and backups - choose the packages that are right for your site. Find your perfect domain name from with our powerful search tool. Choose from standard and new domain extensions to fit your site. We offer a variety of SSL certificates to protect your customer data. Certificates allow you to take online payments safely and securely by encrypting personal and payment details. Sell industry leading web products all hosted in UK datacenters and backed by UK based support. We offer fast, reliable and secure Linux based hosting packages managed with cPanel. Get business email hosting that matches your company's domain name. Maintain a professional appearance whilst working from Microsoft Outlook, Apple Mail or other email programs. Need an SSL Certificate with your website? Our Unlimted + SSL gives you security without the big up front price. (C) 2006 - 2017 PlanetHippo. All Rights Reserved.